Most people often don’t give enough consideration when picking a mobile repairing service centre which can significantly impact the future performance of their devices. 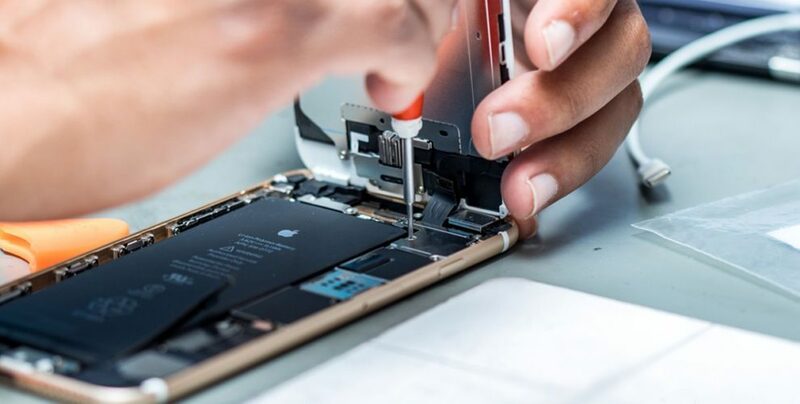 In this article, we will be delving into the key factors that need to be considered for selecting the best mobile repairing shop or the best mobile repairing service center in your city i.e Mumbai, Thane or Navi Mumbai. Before buying a smartphone, you put in a lot of thought and evaluate different aspects to ensure that you have the best mobile phone to fulfill all your relevant requirements. Most of the time, you are very cautious while making that decision of making a value for money purchase, because mobile phones today come with an extravagant price tag attached to them. However, at times, it may be because of a physical mishap or internal issues that your mobile phone goes bust and needs repair services. This is where mobile repairing shops play an important role to get your faulty device back to its previous state. You are at the point where you have to get your damaged phone fixed asap. No matter how insignificant the damage is, when it comes to choosing the right repair service centre, you have a lot to analyze than you actually think so. Below are some important factors to ensure you pick a professional mobile repairing service centre. The first and the foremost thing to consider while looking for a mobile repair service is the expertise of the technician/s. It is paramount to ensure that the person who handles your hard earned mobile phone is experienced and well versed with the technical know-hows. While if you are interested to learn mobile repairing yourself, you can see some of the institutes that conduct the best mobile repairing course in Mumbai, Thane and Navi Mumbai. If you hand over your phone to an inexperienced technician to save a few bucks, there are good chances that you may have to spend more in future. If you are opting for a third-party mobile service centre, then make sure you are provided with high quality genuine parts. Third party shops may also use low quality cheap spare parts which may bring down the performance of your device to a considerable extent. However, if you do your research well, you will find a good service centre that uses only good quality spare parts. As the expectation towards customer service is constantly growing, mobile repair shops are offering more convenient repairing experiences to their clients. For example, today, many shops offer a pickup and drop service where you merely have to make a call to the service centre and get your device picked up from home, repair it, and deliver it back to your doorstep. This option is not only beneficial but necessary for people who are busy and do not have the time to first drop and then collect their repaired smartphone. At the same time, you need services to be quick with the least turnaround time. A reliable mobile repair shop always offers a warranty on their repair and replacement. The warranty implies that if in future, you experience the same issue, they repair your mobile at no added costs, i.e., absolutely free. This is an effective show of confidence thereby backing their cell phone repair services. It is also a mark of their quality repairing work. You should evaluate prices of different service centres before making the decision. Each mobile service centre has their particular rates. While you should go for mobile phone repair services that are cheaper, it is also important to ensure that you don’t compromise on the quality of the service. Check with all mobile phone repair services available today in every corner, you have to run a basic background check to ensure you choose the best. Look for online reviews of the service centre; this will also give you a fair idea about the quality of their cell phone repair services. You can also ask friends if they have been in contact with any good mobile repair company. These are a few factors that will help you choose the best mobile repairing service centre to fix your damaged device. Considering these aspects beforehand will allow you to make an informed decision on selecting the best repair service center in Mumbai and around and increase the chances of getting your phone back to as good as new. If you live in Mumbai, Thane or Navi Mumbai you surely have a hoard of mobile repairing service centres in and around your vicinity. However, not all mobile repairing shops deliver high quality and professional mobile repairing services, thus it is important for you to evaluate all your choices before making the final decision. Shetty aka Canara Telecom is one of the oldest mobile repairing shops located at Fort, Mumbai. 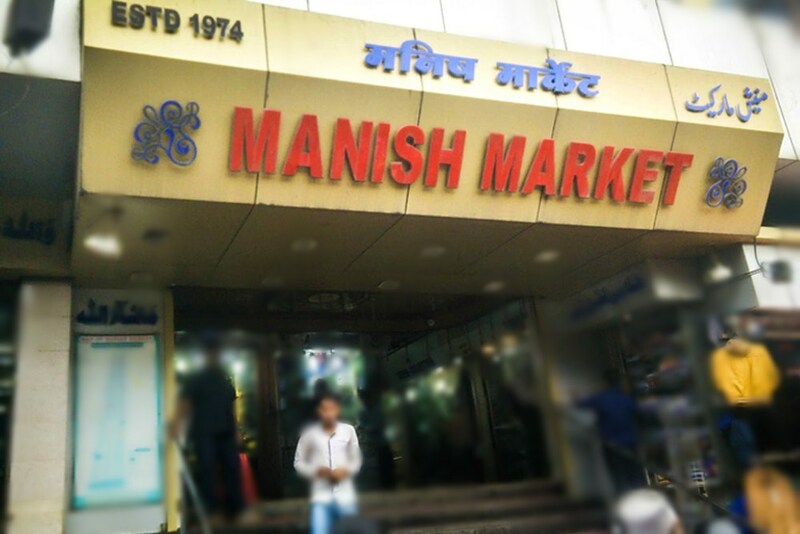 Situated on the first floor inside Manish Market, this service centre has employed some of the most experienced and expert technicians to repair your expensive gadgets. Being one of the oldest in Bomabay, they have the technical efficiency to get the work done for complicated faults as well. Yaantra, located in Kurla, Mumbai, has been in the mobile market since 2013 and it is a dedicated brand that deals in the smartphone repair segment. Whether it is Apple, Samsung, Mi, Vivo or Nokia, they have serviced a wide assortment of brands over these years. They offer a six months warranty, seven days replacement, doorstep service and exceptional customer support. With many years of experience, it undoubtedly offers great mobile phone repair services. They repair gadgets of all kinds such as a smartphone, laptop, tablet, smartwatch, etc. The service has many locations across India with one in Mumbai. 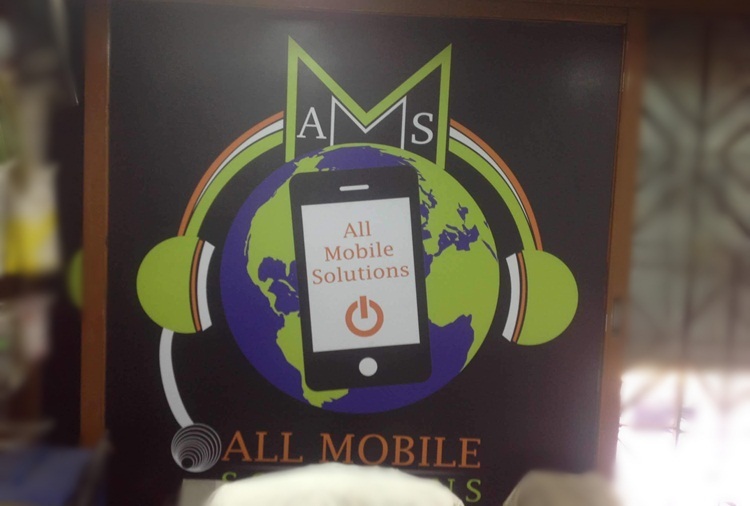 Mobiassit has been in the telecom market since 2002 and is located in Mulund, Mumbai. Whether you have an iPhone or an Android phone like Samsung, MI, Vivo, Oppo, Huawei, OnePlus, etc., they can repair and unlock any brand that is available in the market. Additionally, they offer enhanced services like pick up and drop, fast repair, warranty, customer support, etc. Mulund (W), Mumbai – 400080. Sunrise Telecom is in Kalina, Santacruz, Mumbai and is a trustworthy place to repair all kinds of iPhones and other smartphones and tablets. They offer pick and drop service as well as same day repair. 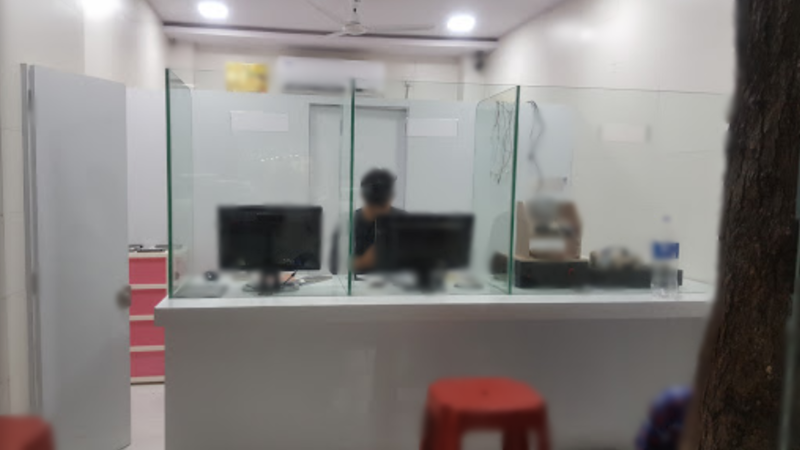 From repairing simple issues like broken screen and signal issues to major ones like replacing combo displays and faulty motherboard, you can get it all fixed at this service centre. Fonecare is another popular mobile repairing service centre known for its quality mobile repairing services. They repair all smartphone brands like Apple, Samsung, Vivo, Oppo, Huawei, Nokia, OnePlus, etc. Fonecare also offers a pick and drop service, warranty, same day repair, customer support, etc. Fonecare has its branches in Borivali, Kandivali, Goregaon and Pune. BigFix is a professional multi brand gadget care centre. They handle all major brands like Apple, Samsung, Vivo, Mi, Oppo, Nokia, OnePlus, Huawei, etc. They offer pick up and drop service and warranties for repair, quick turnaround times, etc. Prizm Institute provides mobile repairing services for all major brands of mobile phones subject to availability of spare parts. Along with mobile repairing courses, it also provides repairing services for smartphones and tablets that covers both hardware and software faults. All Mobile Solutions is a one-stop destination for all your cell phone repair services. They are certified technicians who offer services like battery replacement, camera replacement, diagnostics, software repairs, etc. Next To G T Hospital, Mumbai 400 001.
iService as the name suggests is a repair service centre dedicated to fixing all kinds of Apple gadgets like iPhones, iPads, Macbooks and iMacs. They have certified engineers, OEM parts, one hour repair options, and price guarantee. iService have their branches in Andheri West, Bhayandar West, Kandivali West, Mahim West, and Powai. 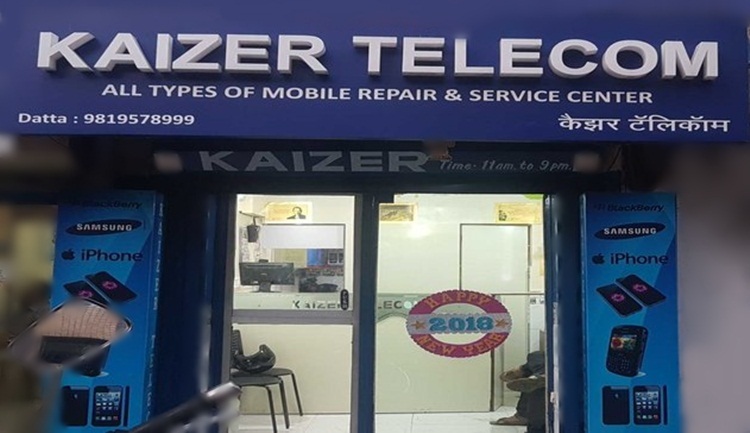 KaizerGSM, located in Vashi, Navi Mumbai, is a company founded in 1997 that offers quality mobile repairing services. Whether its iPhone repairing or Android repairing, they are capable of rendering on-time, quality, and reliable repairs. 1. Ensure Backup of Data – During repair, especially if the issue is internal, there is always the chance that your data could be lost. Therefore, always ensure that you take a proper backup of your important data before handing out the phone for repair. 2. Keep the SIM and Memory Card with you – Your SIM and memory card is your property and not required during repair. Plus it contains private information such as contacts, pictures and other media. 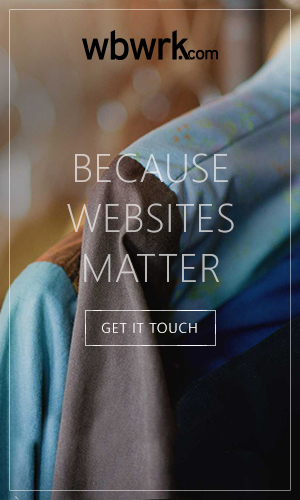 So keep them with you to ensure your private data stays protected. 3. Delete Private Data or Store to Drive or Cloud – There is always some private data in the phone storage even when you have taken out the memory card, so ensure that you delete the confidential data or shift it to cloud beforehand. 4. Ensure That Battery is Fully Charged – When your battery is fully charged, the technician can immediately get on with the work without any delay in charging up the phone to fix the issue at hand. Should I repair or replace my faulty smartphone? Which option is more easy and feasible? There you have it, all the necessary details you require to ensure you hand over your mobile phones to the best mobile repairing service centres to ensure that your device is in experienced and authentic hands. While conducting an extensive research may seem like a lot of work, it is only going to help you save time and money in future, remember that! Please add top 10 also to this list. It is a very good chain of mobile shops and provide very good mobile repairing services. Make sure you research and only then add this name. I read this post completely and learned a lot on mobile repairing tips. i visit this website regularly for tips on mobile repairing. thanks for giving so much good information. Could you inform me of a good authorized service centre of Xiaomi in Mumbai? I could not refrain from commenting. Perfectly written! You made some decent points there. I looked on the web for more information about the issue and found your information on repair service to be the best. I have gone through the articles which is very useful for selecting the best mobile repairing service centres. I do not need to search more on Google now! You have made my work easier. Thanks for your hard work. It is not recommended to inquire at 2-3 places first if the repair job is major. anybody get their phones repaired cheap. Hi. I have repaired at a couple of these repair shops and found their services to be good.